By Alan Green in Salt Lake Potash (SO4) on 13th December 2018 . 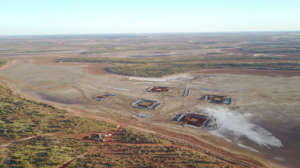 Salt Lake Potash Limited (Salt Lake Potash or the Company) welcomes the Western Australian State Government’s (the Government) initiative in committing to assist in the development of the potash industry in Western Australia. In its first act of support, the Government will introduce a new rental rate for potash projects which will reduce the existing rate of Mining Leases from $18.70 per hectare to $2.32 per hectare in the first five years and then $4.64 per hectare thereafter. This Government initiative in support of the potash industry comes at an opportune time as Salt Lake Potash accelerates works at Lake Way including the imminent construction of the Williamson Ponds and the ‘whole of lake’ resource program to enable the consideration of larger scale production scenarios. The Company believes that the Government’s commitment will further de-risk the development of the potash industry in Australia. 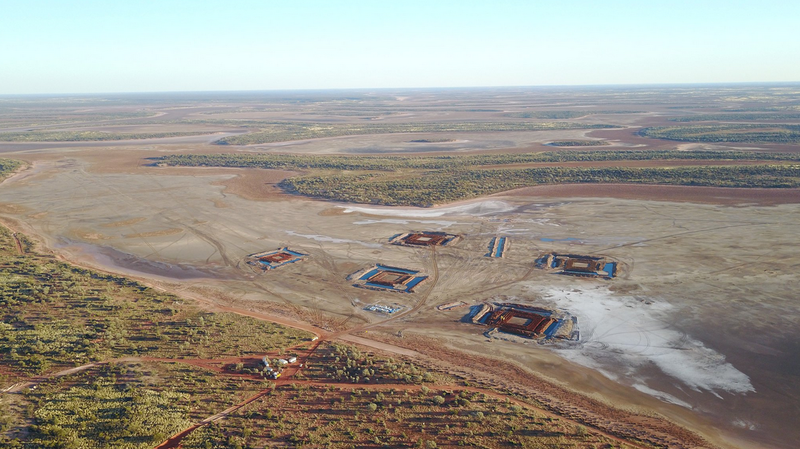 Comment from Mines and Petroleum Minister Bill Johnston per the Government statement: “These changes will assist the development of a new industry in Western Australia, and create employment and community development opportunities, particularly in remote Aboriginal communities.